We are pleased to announce the launch of the 12th module for CRES. 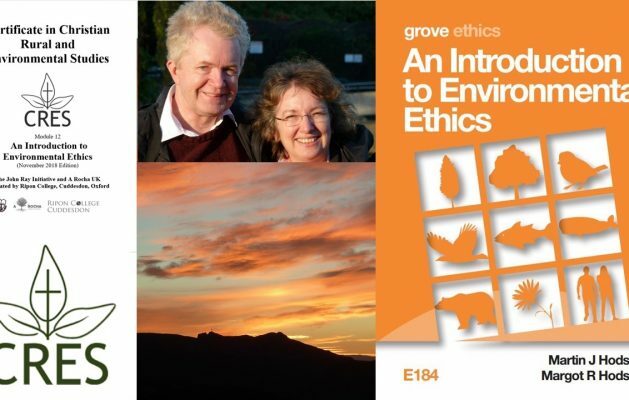 Module 12: An Introduction to Environmental Ethics. This was written by Martin and Margot Hodson and is based on their Grove booklet of the same name. The module is now approved and can be taken by students. 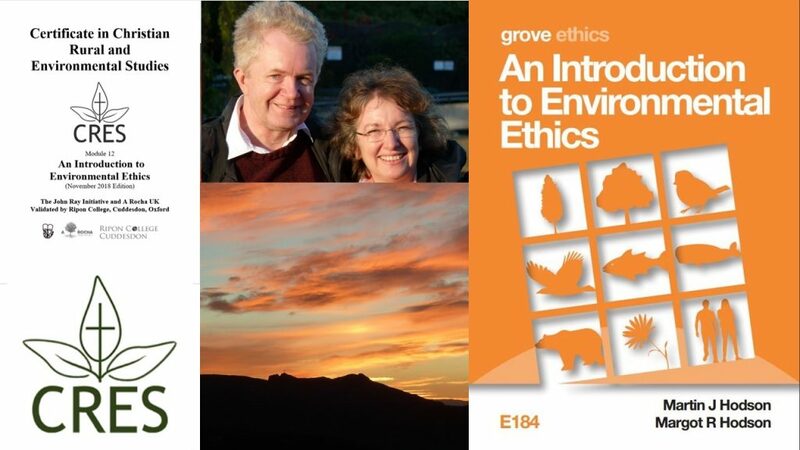 We have decided to make this an “Alternative Compulsory Module” with Module 9 (Rural and Environmental Theology). So all Certificate students must take at least one from modules 9 and 12 (usually in slot 4), but can take both if wished. Copies are now available. To see how the module fits with the others on the course go HERE. 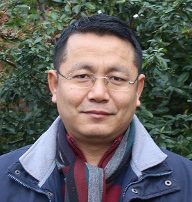 This two year Certificate course provides an opportunity to study rural and environmental issues from a Christian viewpoint. It will be of interest to all with a personal or professional concern for the environment and countryside, rural communities and church. There are no entry requirements. – the three leaves are joined…. because the three aspects of the course are joined, entwined, related…. the inter-connectivity of the spiritual & physical world & God in it all.